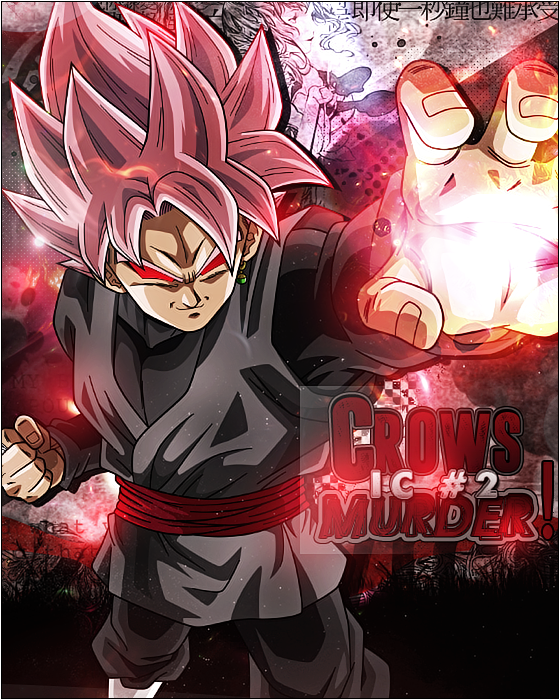 Crows IC #2 - MURDER! Hey guys we're proud to announce our 2nd annual IC! We have some special rules so please read to avoid being disqualified. 1st place in OVERALL ranking will be gifted two Funko Pop figures. DO NOT UPLOAD YOUR ENTRY UNTIL RESULTS ARE OUT OR WE WILL IGNORE IT. BEFORE SENDING YOUR AMV NAME PLEASE RENAME YOUR AMV LIKE THIS [CATEGORY] [SOLO/GROUP] [AMV NAME]. You will then send your entry to the skype of JonRulz (skype: jonrulz2424) and then he will organize the Entries and send it to the judges. We are doing this so the entries will be anonymous to the judges so the thought of us being bias will be completely extinguished. 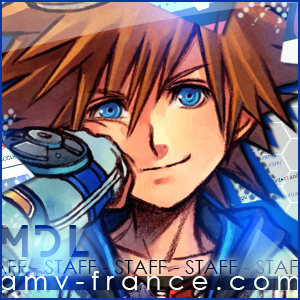 Extra time will be given at the end of the IC once the extra time has passed, accepting entries will be completely shut down. IT IS RECOMMENDED TO ENCODE YOUR AMV. To register just simply go to the link below and post your username or your group's name(along with each member's username). 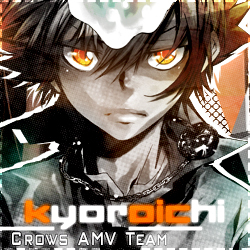 Re: Crows IC #2 - MURDER!